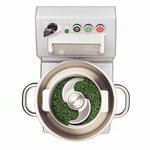 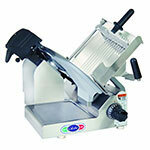 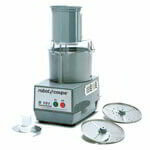 QREM has a wide variety of new and used commercial food preparation equipment for sale. 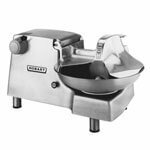 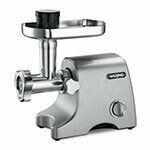 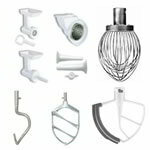 Whether you are looking for food mixers, dough mixers, meat slicers, commercial food processors, meat grinders, or other food prep accessories, QREM has prices and personalized service that can’t be beat. 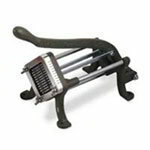 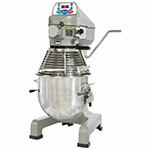 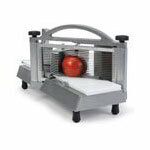 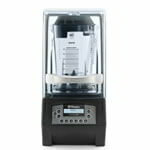 We carry top of the line food prep equipment manufacturers like Globe, Robot Coupe, Waring, and Hobart.